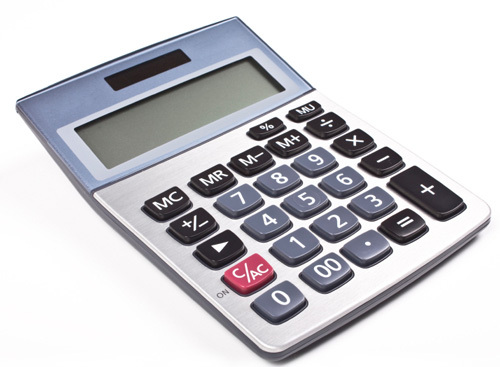 *The information provided by these calculators is for illustrative purposes only. The default figures shown are hypothetical and may not be applicable to your individual situation. Be sure to consult a financial professional prior to relying on the results. The calculated results are intended for illustrative purposes only and accuracy is not guaranteed.